I do believe a little motivation daily can go a long way. 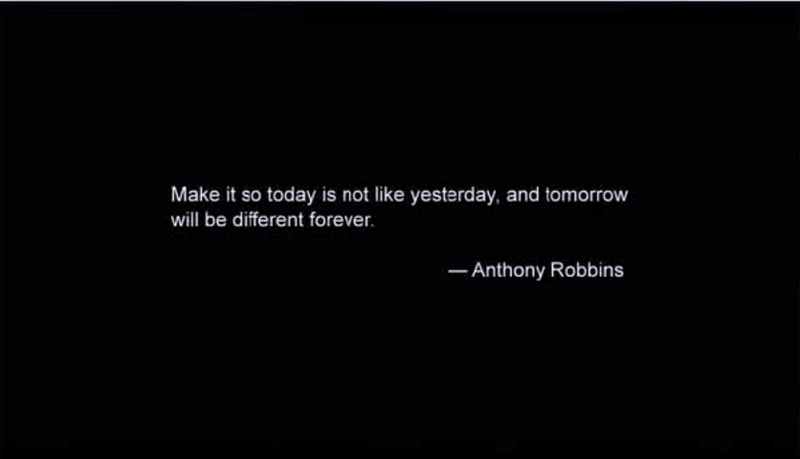 Here’s a short quote from Anthony Robbins. Cheers to your tomorrow.